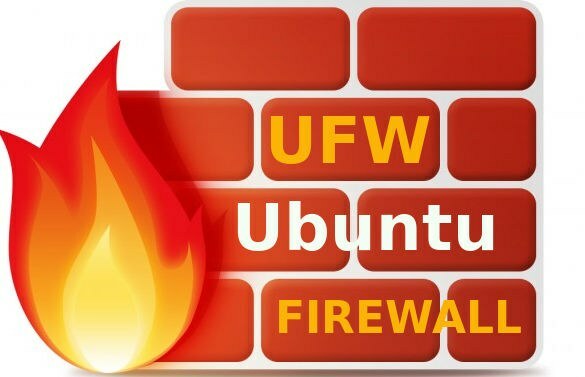 I have a Linode running Ubuntu 16.04, and I use the ufw firewall. I have a web site running on that server, originally accessible via HTTPS on port 443 from anywhere on the internet. The domain for that web site is managed via Cloudflare. I want the site to be available only through the domain, and not via the Linode's IP address. I tested by browsing to my web site's domain (e.g. https://mysite.com) and it worked. Then I tried to browse to my server's IP address (e.g. https://123.45.67.89) and it did not work, as expected and as intended. Update: January 3, 2018: Thank you to Florian Schulze who suggested the use of Cloudflare's authenticated origin pulls, described at https://support.cloudflare.com/hc/en-us/articles/204494148-Setting-up-NGINX-to-use-TLS-Authenticated-Origin-Pulls. With this method, you don't have to worry that Cloudflare may have changed its IP addresses (the reason why you would need to update your ufw rules periodically). There is also TLS client side authentication, a feature described at https://support.cloudflare.com/hc/en-us/articles/115000088491-Cloudflare-TLS-Client-Auth. It is, however, available only to Enterprise Cloudflare customers.